Sweetohms® sheaths can be used both in residential spaces of any construction material (concrete, stone, wood…) and in buildings frequented by the public such as schools or also nurseries where children stay for a longer period of time. 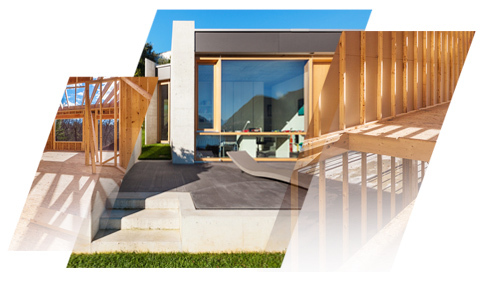 In the first instance, Sweetohms® has been developed for constructions with dry materials and is highly recommended for timber buildings, which generate electric fields to a larger degree than other construction methods. The following video shows you some comparative measures which leave no doubt as to the efficiency of Sweetohms® sheaths. The installation of sheaths is particularly advisable in rooms where longer periods of time are spent. Installing Sweetohms® sheaths in bedrooms thus guarantees many peaceful and relaxing hours of sleep without electromagnetic pollution.